I love two year olds, I truly do. But if I had to pick something that drove me absolutely crazy about this stage it would be their lack of patience. They ask for help and if you don’t intervene immediately, tantrum. 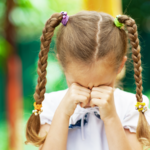 I wrote a whole post about avoiding the terrible two tantrums, but today I want to take it a step further. 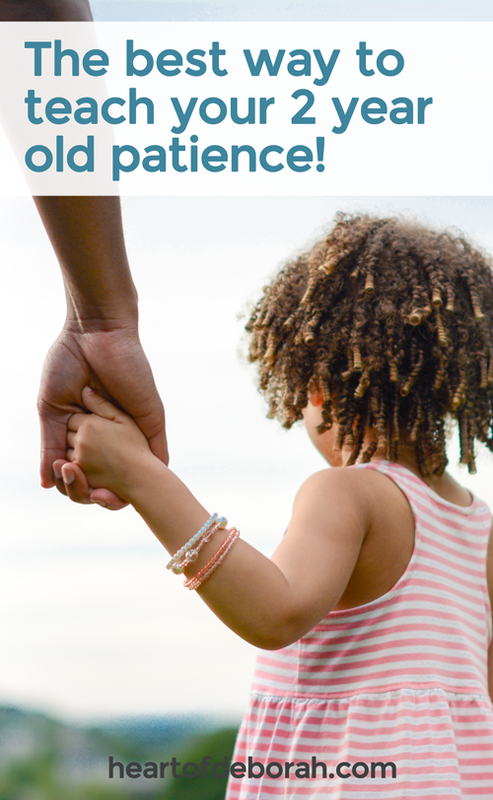 How do you go about teaching your toddler patience? In the summer we often go to a park to get energy out and enjoy the sunshine. I often feel frantic getting out the door as my kids bug me to leave right now! One day I made the mistake of forgetting our water bottles. So after a short time at the park my kids were asking for a drink. Their request was reasonable. It was hot and they were thirsty. I knew it was time to leave. But in the back of my mind I was thinking would my 2 year old cooperate? Would he freak out when I said it was time to go? Would he patiently wait for water? Thankfully we were only 5 minutes from home. Though a 5 minute car ride with a screaming toddler can feel like an hour. So how did I teach my toddler to be patient when he was SO thirsty!? Enter the first, then statement. I know you are thirsty honey. First, we need to pack up our things and head home. Then we can get you really cold refreshing water. Instead of ignoring my kids request (sometimes I do this in hopes they forget. Though I should know by now, they never forget.) I acknowledge their wishes and tell them what needs to happen. In this situation, even though I knew they were tired and thirsty, they didn’t protest! They actually listened and obeyed without argument. They displayed patience. I’d love to tell you raising a patient, kind child just happens. Unfortunately like many things in life it takes discipline and practice. It takes time and perseverance. We’ve been through things like this before. We used first, then statements in the past and my kids knew what to expect. They were also used to my enforceable limits and they knew I wouldn’t tolerate tantrums. It’s been a learning process for both of us! Have you used first, then statements with your kids? If you’ve never heard of this before I urge you to try! 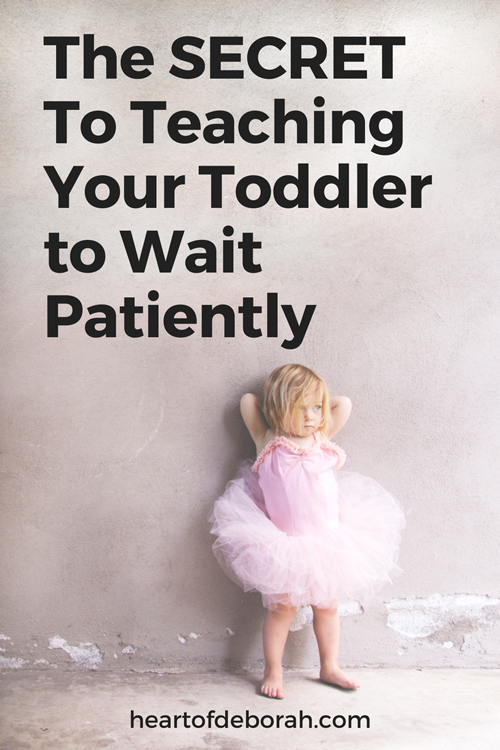 It’s a simple way to teach your 2 year old patience. They learn there is an order to things and they can’t always get what they want right away. Example 1: My daughter gets in the car from the park and asks for a snack. I tell her “First, home. Then, snack.” Then when we get home I make sure I follow through. Example 2: My kids love listening to their favorite songs in the car. If I’m listening to a song I want to hear, I tell them “First Mommy’s song. Then kid’s songs.” My kids are usually satisfied that I acknowledge their request and they will wait until my song is over. Well most of the time! Example 3: First clean up your blocks. Then you can get out a new toy. If you are thinking “This seems simple.” You are right! 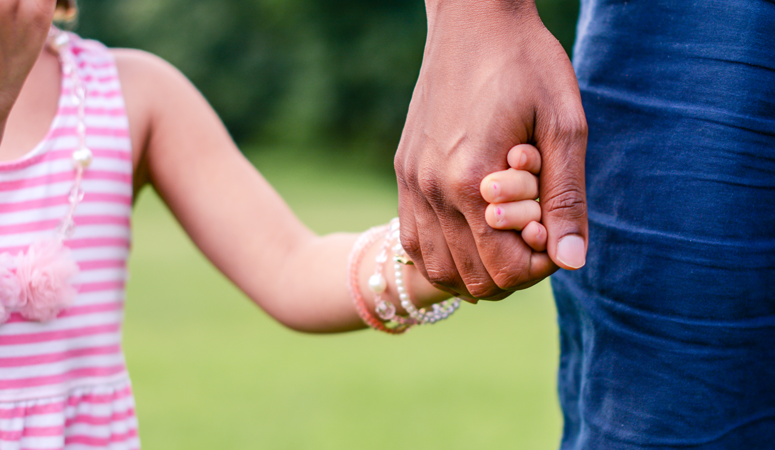 You don’t need any fancy parenting tools, you just need to set some firm boundaries and follow through. You can do this! 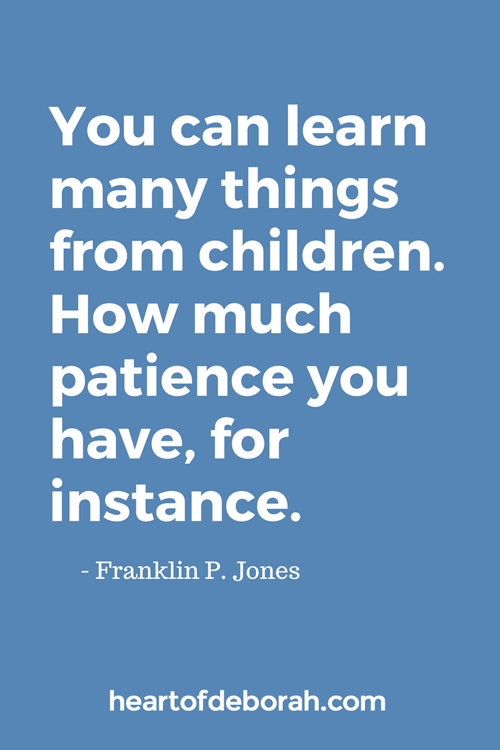 Remember it takes time, but in the long run you will be so happy you taught your children to be patient and wait. In today’s world this is a rare quality. Finally, we must be good role models of patience! I know it’s not easy. We are always in a rush and when people are being slow it’s frustrating! Driving, in a slow check out line, when our child is taking forever to choose what outfit to wear, etc. All these things test our patience. 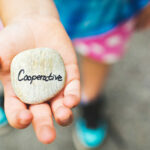 But we can use these opportunities to show our children how to patiently wait our turn without losing our temper. 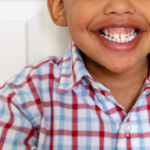 So how do handle teaching your toddler patience? I’d love to hear from you in the comments below! Also be sure to sign up for our newsletter or follow us on Facebook so you can receive the latest parenting tips and encouragement from Heart of Deborah. Heart of Deborah is correct. First;Then is great when your toddler has begun using her words in association with expressions. When we know our children are learning a fundamental character element like patience, we try hard to keep up the practice. The only addition is verbal praise accompanied by expression from the caretaker. This is key because “I” am visibly happy when “you” do such a great job. First we were patient; then we felt happy and relieved.